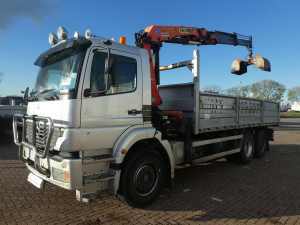 Sharp priced used Mercedes Benz trucks for sale! 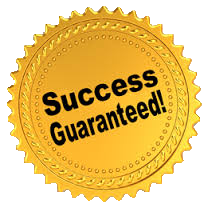 To find a good quality used Mercedes Benz for sale you came to the right place. As an international truck dealer of many well-known brands we offer you a big stock in Mercedes trucks. We have all kinds and types of second hand Mercedes Benz vehicles for you to choose from. Since we have many used Mercedes trucks we almost always have a truck for every job. 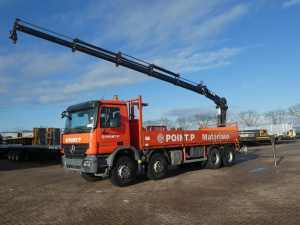 If you are looking for a Mercedes vehicle for long-haul, distribution or construction works, we have the right Mercedes type or model in stock! Utilize our used truck finder to search for nice priced Mercedes Benz trucks that we have for sale at this moment. First select the Mercedes truck model you want to find or buy. 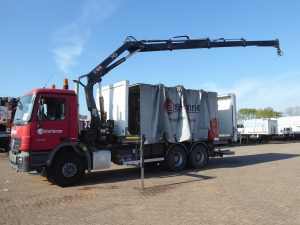 For instance: Mercedes Actros, Atego or Axor et cetera. As a second, you select the price range and/or the matriculation year you are looking for. 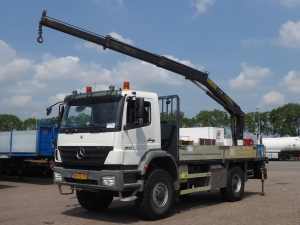 In many countries Mercedes Benz Trucks are considered as the best trucks for heavy duty. 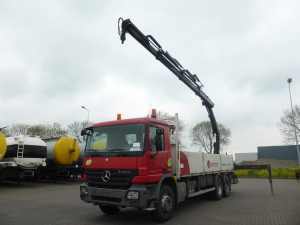 You can find different types of Mercedes Benz trucks like Mercedes Tippers or Mercedes-Benz dump trucks, Mercedes Benz trucks with or without cranes and more. Mercedes Benz Trucks are considered as high quality and reliable trucks it does not matter if they are used ones or older models. Don&apos;t forget to check our technical reports that are available for every vehicle! If you have any questions or want to hear bout other offers on Mercedes vehicles, contact us. 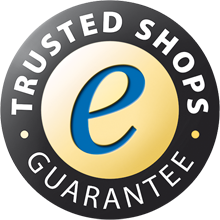 We are glad to help finding and offering you your perfect Mercedes Benz truck!